Audi A4 Avant Review 2019 | What Car? If you fancy a estate car with a swanky badge, then the Audi A4 Avant may well be on your shortlist – and if it isn't then it jolly well should be. It provides nearly all that’s great about the A4 saloon and adds an even bigger, more practical boot. The A4 Avant is Audi's smallest estate model, directly rivalling the Mercedes C-Class Estate and Volvo V60. 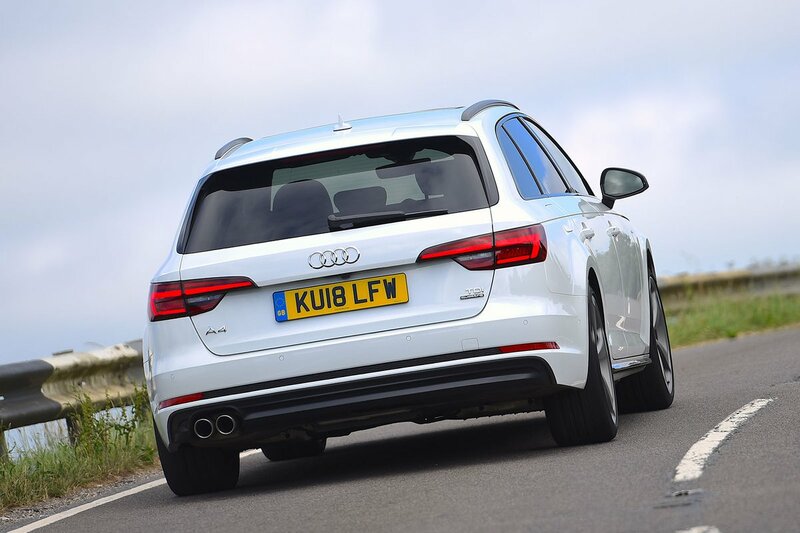 Cars like these are plenty big enough to swallow a few suitcases, but it you want something truly vast that wears a premium badge, you'll want to look at the larger Audi A6 Avant, BMW 5 Series Touring and Mercedes E-Class Estate. Then again, if you aren't overly fussed about a posh badge then you'd be mad to rule out the class-leading Skoda Superb Estate. It isn't just cheaper than the A4 Avant Avant, it's considerably more practical, too. 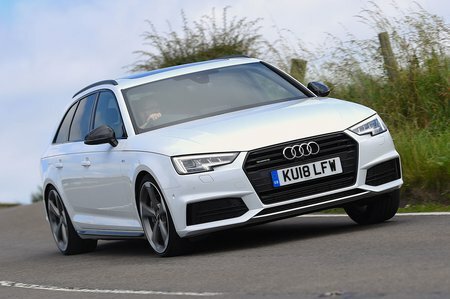 However, assuming that sheer load capacity isn't everything, and you want something a little more compact and lighter on its toes, how does the A4 Avant compare against its direct rivals? And which engines and trims make the most sense? Read on over the next few pages and we'll tell you everything you need to know. And remember, if you want to buy an Audi A4 Avant, don't forget to check out our new car deals by clicking here. You could save a small fortune without any awkward haggling.